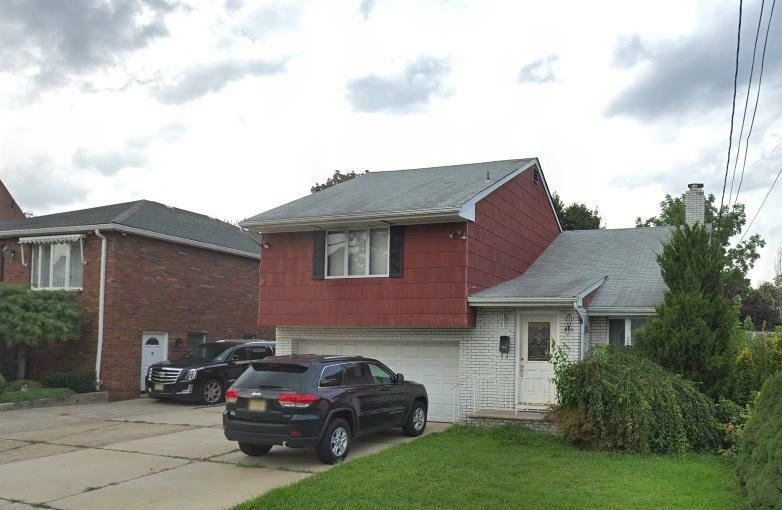 Hasbrouck Height's Fantastic Home Opportunity is finally here! Check out this multi-level family home filled with charming features and lots of potential! This contemporary beauty is one of a kind! It welcomes you home to an open layout large living room with a breathtaking fireplace, a beautiful dining room / kitchen with detail cabinetry, its Masterbedroom with Masterbath on its first level, while the 2nd floor includes an additional 2 very spacious bedrooms and 1 full bath. Its finished attic also gives you a plethora of options, whether you would use it as storage or extended space, the possibilities are endless! This immaculate home features gorgeous hardwood flooring all throughout, a finished basement excellent for entertainment + laundry room, and the convenience of 2 car parking with attached garage. Make an appointment today to take a look at all of what this home has to offer!